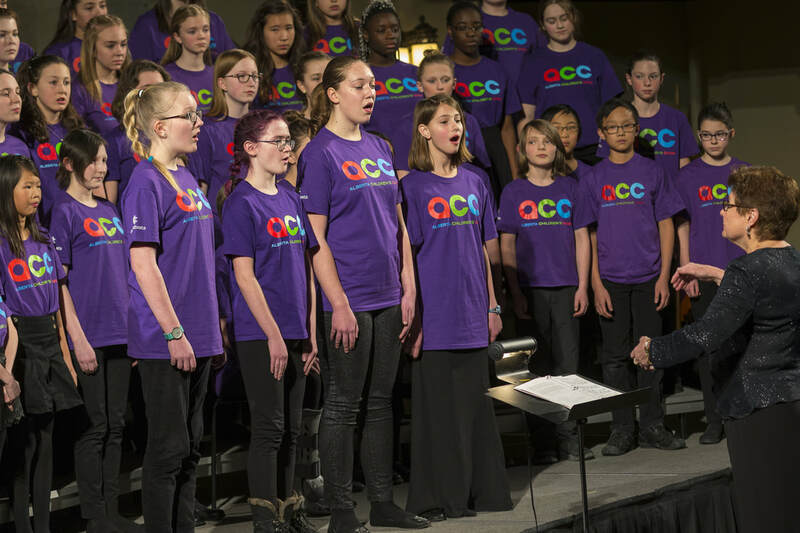 The 2018 Southern Alberta Children's Choir is composed of 86 outstanding choristers from 15 different choirs and 6 towns and cities, including Calgary, Lethbridge, Cardston, Strathmore, Okotoks, and Red Deer. 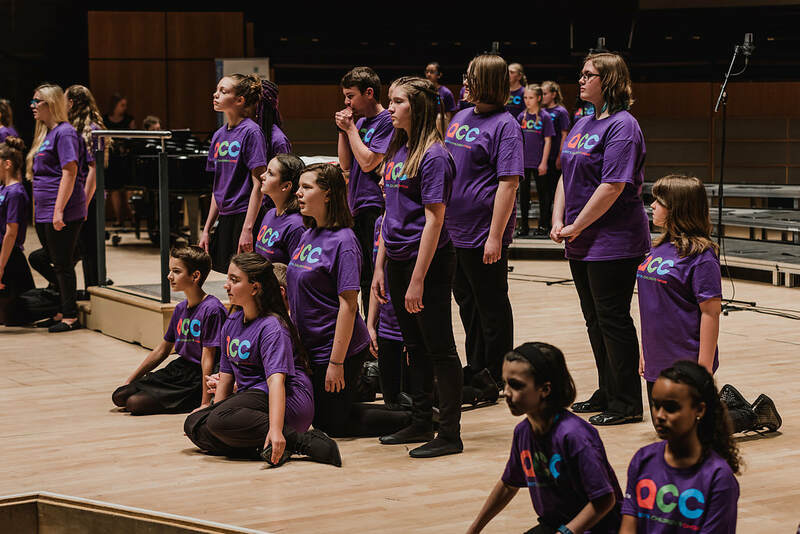 The choir will be conducted by Kellie Walsh, director of Lady Cove and Shallway Youth Choir in Newfoundland and Labrador. 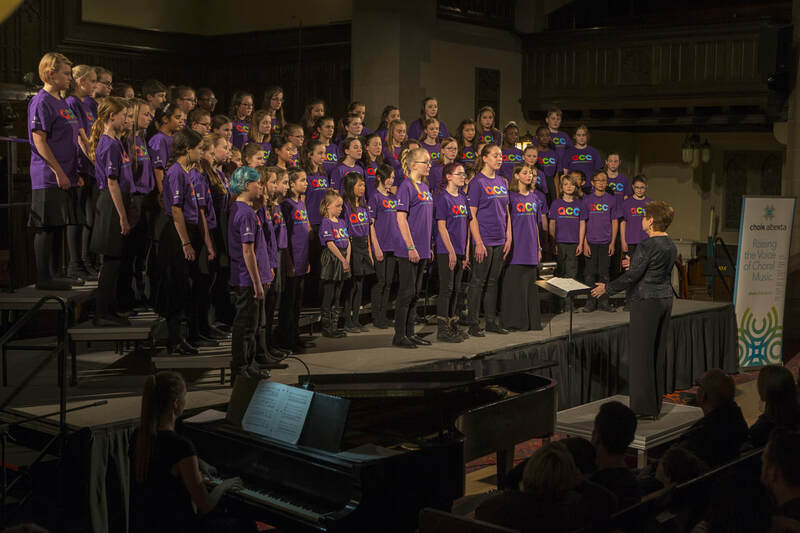 Choristers participate in a preparatory rehearsal, followed by a 3-day residency in Calgary. 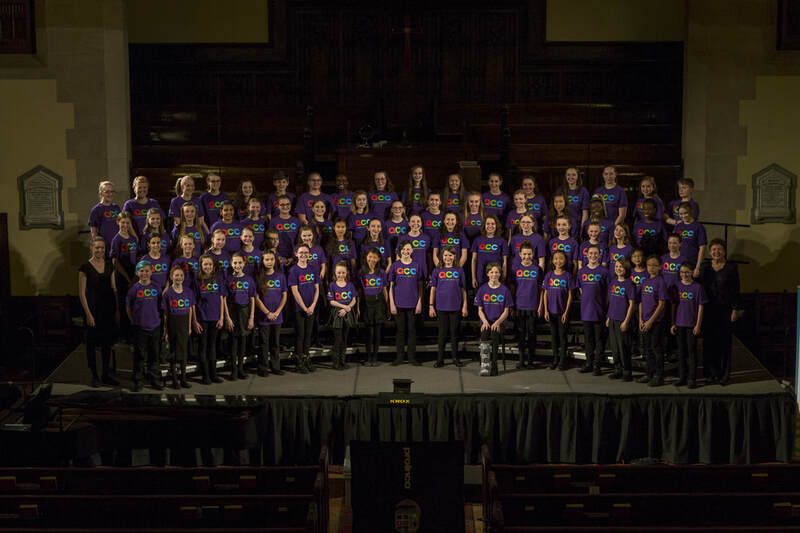 Southern ACC will perform in a Gala Concert at Knox United Church on February 4, 2017 at 3:00 p.m.
As a thank you for your support, contributors to the campaign will receive two complimentary tickets to Southern ACC 's Gala Concert performance (February 4, 2018 at Knox United Church in Calgary). You will also receive recognition in all ACC concert programs and social media! 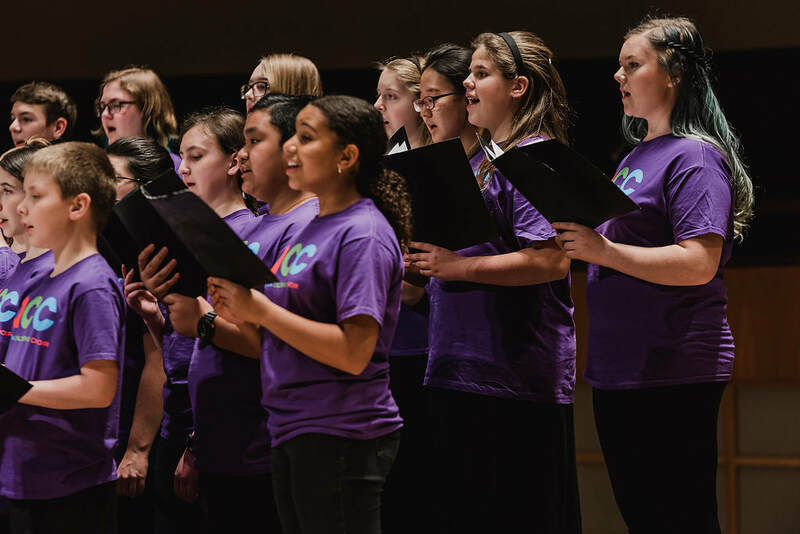 Donations received after January 12 will not be included in the Gala Concert program. Tax receipts for your donation will be provided.